Use chi2_shift to match images. There are related packages scattered throughout the internet that do the same thing, but with different features. Given two images, shift the second to match the first and check that they are the same. This notebook also shows examples. There are many other approaches to performing image registration. Some are summarized here. Note that this package is intended for image registration where the brightness is “extended” or “spread out” - stellar images are best to register by treating the stars as control points. The methods below have various advantages and deficiencies. The most dangerous approach that should be avoided is that of fitting a gaussian to the peak of a cross-correlation image: this is the only other method that allows for measurements of the errors on the best-fit shift, but it is likely to be systematically wrong. The peak-fitting approach is unstable to fitting cross-correlated structure (which may be “beam-shaped”) instead of the cross-correlation shift peak (which may have effectively no shape because it is sub-pixel). The main advantage of the chi2_shift approach is that it can return statistical errors on the best-fit shift. It is also fast and efficient for many image types and sizes. Uses the cross-correlation peak to measure the pixel peak of the offset, then does a 2nd order taylor-expansion around that peak to achieve sub-pixel accuracy. Is fast and generally quite accurate, but can be subject to bias. 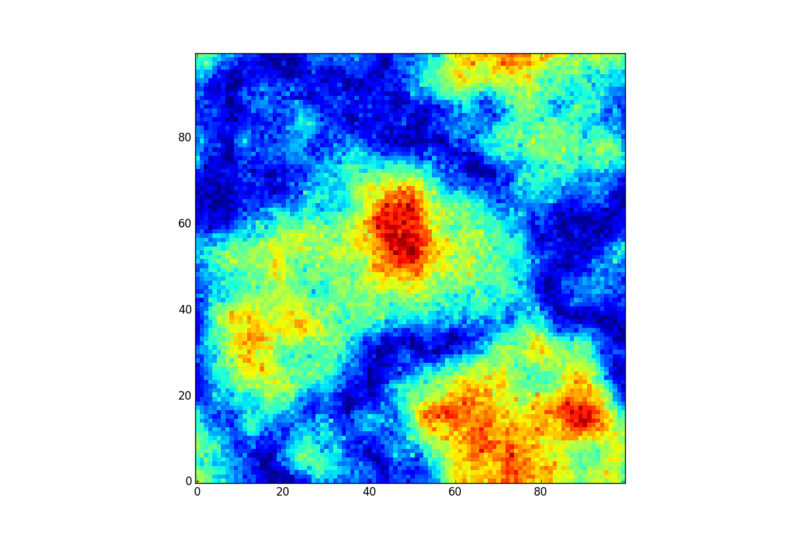 A matlab version of the main method implemented in this code. Is fast and accurate. The speed comes from making use of the fourier zoom / fourier scaling property. 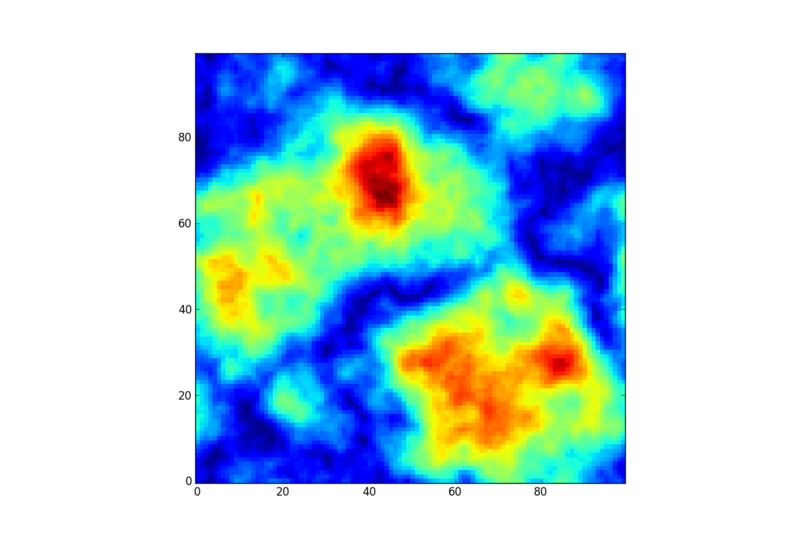 Implements many cross-correlation based methods, with sub-pixel registration based off of centroiding, gaussian fitting, and many variations thereupon. The gaussian approach is also implemented here, but is highly biased and inaccurate in general. As a sidenote, I tried using the “gaussian fit after high-pass filter” approach, but found that it really didn’t work - it helped remove SOME of the large-scale junk, but it didn’t end up changing the shape of the peak in a helpful way. Allows for rescaling and rotation. Related bibliographic items (with no attached code): “Sub-pixel image registration with a maximum likelihood estimator” The method they describe is statistically equivalent to what I have implemented, though my method measures the error on the maximum-likelihood offset in addition to the ML offset. [*] Apparently astronomical images look a lot like microscopic images. So maybe this code is good for coaligning bacteria!